Give your next game day an upgrade at Baby Dolls! Dallas and Fort Worth’s favorite gentleman’s club, Baby Dolls is the perfect place for you and your crew to celebrate your favorite team’s next great victory. There’s no end to the fun at Baby Dolls, and we have everything you need to take your next game day party off the bench to center court! Baby Dolls is the perfect place to have your game day party! Our state-of-the-art bar will make your man cave look like a hole in the wall! Our sports lounge is loaded with dozens of plasma screen TVs, so you never have to miss one second of the action! We also have the finest liquor selection in Texas, so you can celebrate your team’s big win with your favorite drinks. Whether you’re looking for a strong whiskey, or an extra fine, wine, Baby Dolls has exactly what you need. Our food menu is also a class act and will satisfy your deepest hunger. Whether your go to game snack is a plate of onion rings or a thick Ribeye steak, Baby Dolls has it for you, cooked with care and served in style! And let’s not forget the Babes of Baby Dolls! We have the finest dancers and entertainers in Dallas-Forth Worth, ready to make your next game day party a home run! No game day is complete without your own personal cheerleaders, and the Baby Dolls Babes are ready to help you cheer your team to victory! To truly elevate your next game day party, don’t forget to order one of our VIP Packages. Our VIP hosts will help you choose the package you need to make your next game day party a massive slam dunk! From premium bottle service to exclusive seating, our VIP packages will make you feel like an MVP! 1) Baby Dolls has the finest selection of drinks in the Dallas-Fort Worth Area! Leave your bargain brand beers at home, and toast your team’s touchdown with your favorite whiskey, or pop a bottle of champagne to celebrate your team’s playoff wins! 2) Baby Dolls has an extensive food menu loaded with all your favorite half-time treats! Whether you want to get fancy with a 12 oz Ribeye, or are in the mood for more traditional sports fare, like french fries and buffalo wings, Baby Dolls has you covered, with a beautiful waitstaff to cater to your every need. 3) No more trying to catch the game on one rinky-dink TV! Baby Dolls has dozens of plasma screen TVs, all dedicated to the latest and greatest games. 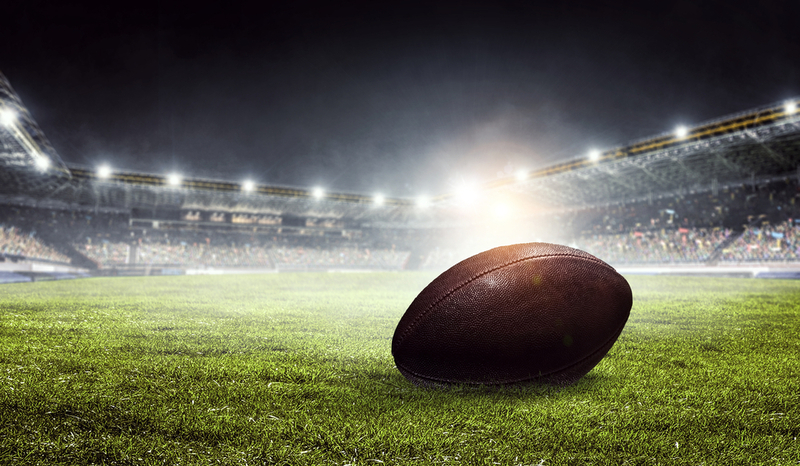 Whether you’re looking for football, baseball, basketball or hockey, we have the coverage, so you don’t miss a single second of your favorite game! 4) What’s better than watching your favorite game surrounded by great booze, great food, and great friends? Having the most beautiful women in Dallas at your side! No more trying to take a peek at the cheerleaders from the stands, come to Baby Dolls and have your own personal cheer squad, live and in-person! The girls at Baby Dolls love watching the game with our patrons, and your sports viewing experience will get a massive boost with these ladies at your side! Just try not to get too distracted and miss that game-winning touchdown! For your next sports party, Baby Dolls is the place to be. With great food, cold liquor, and hot girls, there’s no better way to celebrate your team’s next big win!